A classic Margarita is just a more posh version of having a shot of tequila. There is no need to lick the back of your hands, but instead, you can just nicely sip on a cocktail and get the same experience. Who really came up with this idea is unknown, but that person was a genius. Add the ingredients in a shaker, fill it with ice and shake well. 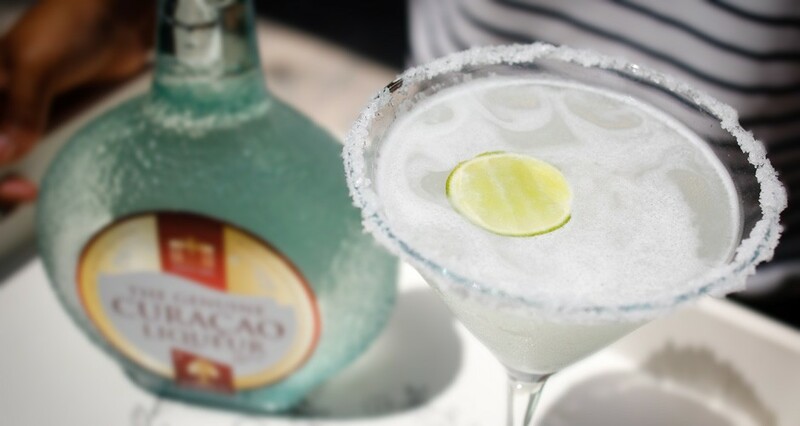 Take a chilled Margarita glass, moisten the glass rim with lime juice and dip the rim into salt. Double strain the cocktail into the glass. Garnish with the lime wedge.